We constantly strive to pride ourselves upon the highest standards. 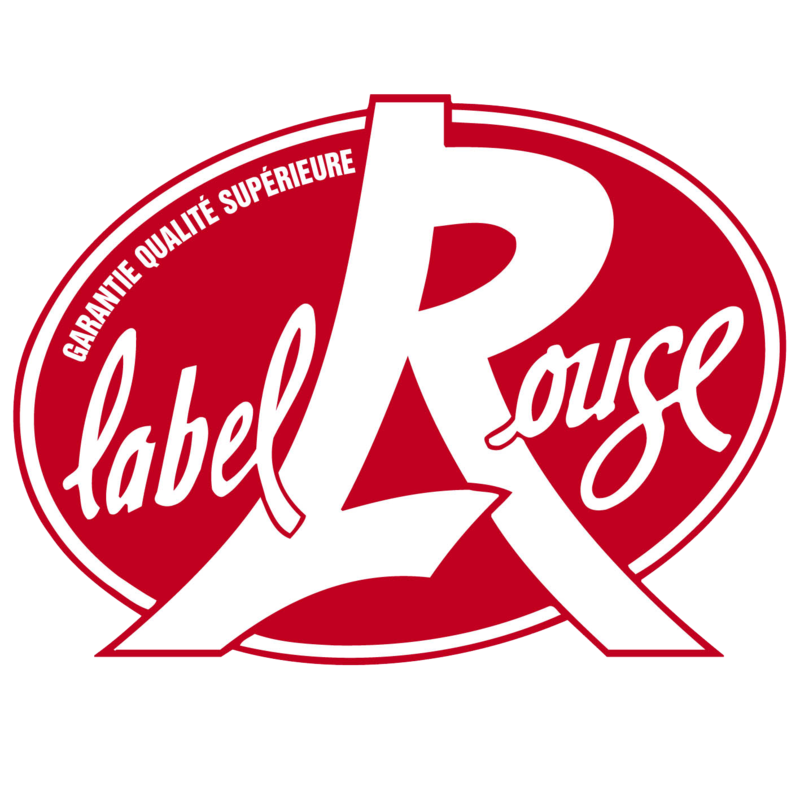 We work together to provide the best products and look after our suppliers. The MSC’s certification and ecolabelling program enables everybody to play a part in securing a healthy future for our oceans. When you buy a product with the blue MSC label, you’re part of a virtuous circle that’s helping to protect the productivity and health of our oceans, and the livelihoods that depend upon them. MSC labelled products can be traced back to fisheries that have been independently certified as sustainable. These fisheries are ensuring that the fish populations and the ecosystems on which they depend remain healthy and productive, now and in the future. Organic production is fully sustainable and environmentally sound. There is an increased awareness of the importance of sustainable methods of food production which reduce the detrimental impact on the environment. There has been a considerable growth in consumer demand for organic products which is reflected in the increase in organic commodities found in the marketplace. This demand can lead to increased profitability for all concerned. Organic produce is traceable from the farm to the fork because at every stage of its journey it is inspected and certified. This ensures the integrity of any product marketed as organic. 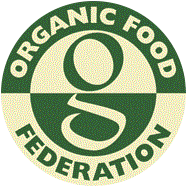 Why the Organic Food Federation? They have over 30 years experience of certifying organic operations. Their membership is varied and our staff will assist with enquiries relating to all aspects of our organic standards. They treat every applicant as unique and this is reflected in our use of quotations, rather than a set fee scale. They assess each new application on its merits; send out an individual quotation which if acceptable is signed and returned in order that we can arrange an audit. They do not charge on turnover.